Abby Wright is a sophomore entering her second year on staff for The Central Trend. She has played the trumpet for six years and is in the marching band. 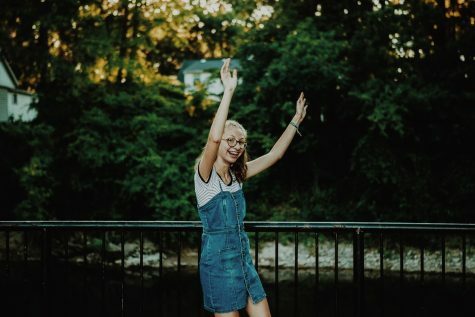 Aside from writing for The Central Trend, Abby enjoys watching movies with her mom, spending time with her grandparents, and watching the sunset. Hobbies/Interests: Laughing, traveling, discovering new music, drinking too many iced chai lattes, and using the Oxford Comma.